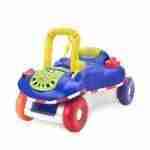 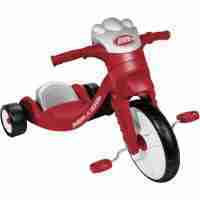 If you have an active toddler, consider our ride-on toys, big wheel trikes and toddler scooters. 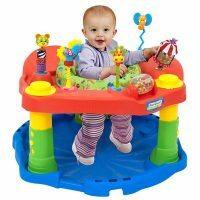 Also, Exersaucers and Bouncy seats are a great to entertain infants safely while you dress or handle meal preparation. 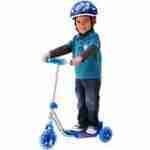 What about an older child? 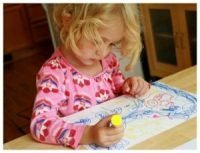 We have Activity Art boxes filled with crayolas, paper, coloring books, sticker books, bubbles, sidewalk chalk and Play Doh. 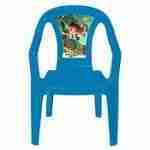 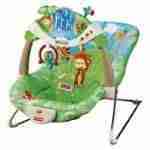 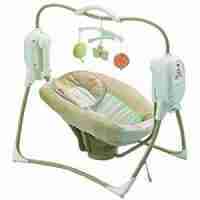 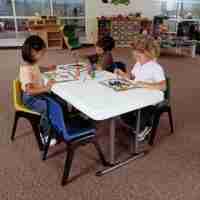 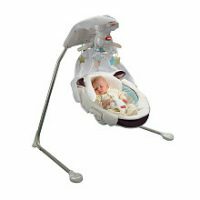 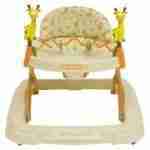 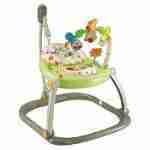 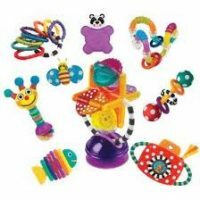 Rockabye has the largest inventory and widest selection of rental items for children. 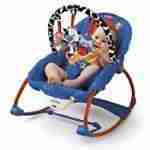 All items are cleaned, safety inspected and mom approved!